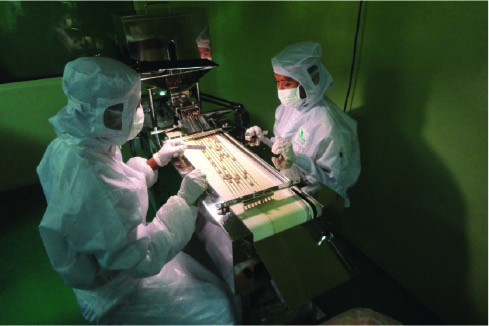 The facilities at Natural Wellness where your products are manufactured are GMP certified. Why GMP is so important? 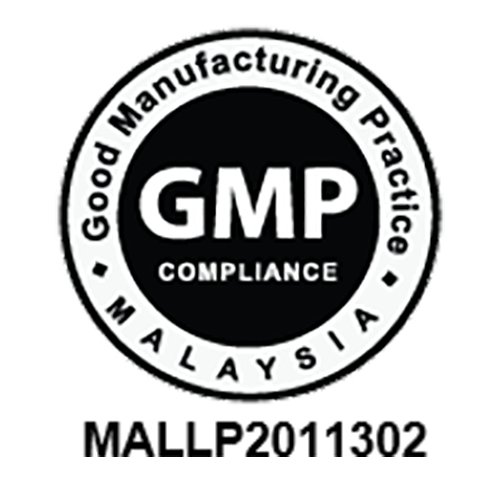 With GMP (Good Manufacturing Practices) Certification, our products are manufactured in an environment that complies with the guidelines determined by the Malaysian National Drug Control Authority. 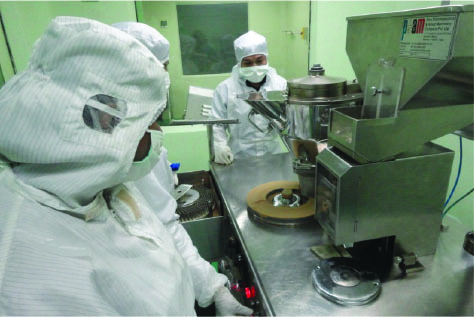 Furthermore, to maintain this certification, the facilities are periodically inspected and audited to ensure continuous compliance in the areas of Personnel, Manufacturing Plant, Grounds, Sanitation, Equipment, Quality Operations, Production and Process Controls, Warehouse, Distribution, and Post-Distribution Practices. The OTC Pharmaceutical certification also allows us to manufacture over-the-counter drugs. According to your specifications, we can help you develop your own line of private-label non-prescription pharmaceuticals. Knowing our facilities have achieved such high level of certification gives our customers confidence in our high-standards and capabilities. 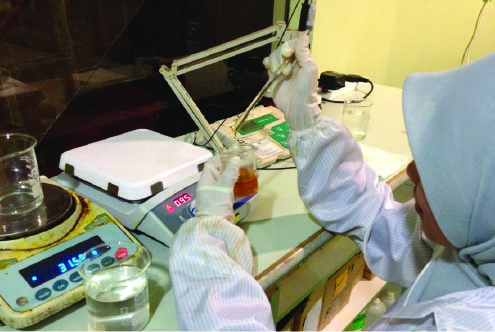 When you work with a company certified to PIC/S GM standards like Natural Wellness, you know your products will be clean, safe and in exact measurements of order.